Stephanie Sheridan, who was named a Law360 MVP in Retail & E-Commerce for the third consecutive year, represents retailers across the country in all aspects of litigation, as well as counseling regarding state and local laws, regulations, and agency mandates. Stephanie's broad practice, beyond representing retailers, focuses on defending her clients in consumer class actions, website access claims, product liability, and matters involving California Business & Professions Code Section 17200 and the Consumer Legal Remedies Act. She also counsels clients on California’s Proposition 65 and compliance with the mandates of the Consumer Product Safety Commission. With her in-depth business acumen and extensive first-chair trial experience, Stephanie is known for her ability to identify prompt and creative resolutions that protect her clients’ financial interests, business objectives, and customer relationships. Her track record of defeating class certification includes the defense of a Fortune 10 company in national class actions involving allegations of consumer fraud, deceptive trade practices, warranty, and statutory claims. She has obtained dismissals of class actions against a medical device company on initial motion to dismiss; secured multiple dismissals of deceptive pricing class actions against retailers across the country, and defeated a class action on behalf of universities in consumer class actions alleging deceptive representations. Stephanie has tried many civil jury actions to verdict, which have all resulted in defense verdicts or, in one case, a verdict that required no monetary payout from her client. Her successful defense in an alleged brain injury case was chosen by the California Daily Journal as one of the "Top 10 Defense Verdicts" of the year. Stephanie also has been at the forefront of litigation related to privacy statutes and is recognized for her successful defense against FACTA (Fair and Accurate Credit Transactions Act) claims and California’s Song Beverly Credit Card Act class actions. 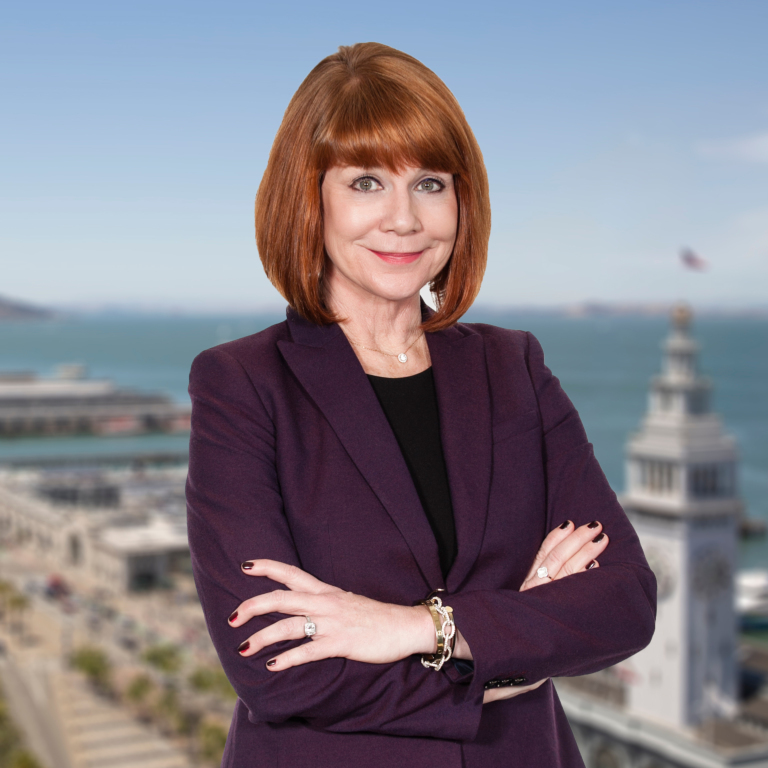 Stephanie serves as the chair of Steptoe's Retail & E-Commerce Group and as managing partner of the firm's San Francisco office. Secured dismissals of multiple class actions in several states on behalf of retailers alleged to have engaged in deceptive pricing practices. Acted as lead national counsel for retailers and manufacturers in “no injury” consumer class actions. Successfully resolved and negotiated dismissals of dozens of FACTA and Song-Beverly Credit Card Act (ZIP code collection) class actions in California, as well as in other jurisdictions with similar consumer protection and privacy laws. Served as class action counsel for Fortune 10 company in consumer class actions in multistate matters. Led the defense of retailers in multi-state class action matters alleging data security and privacy violations. Advised clients and defended cases based on state and federal laws governing automatic-renewal and continuous service programs. Successfully defended several universities in consumer class actions alleging fraudulent representations about post-graduation employment opportunities, by defeating class certification. Active Proposition 65 practice defending retailers, fashion industry interests, and the food and nutritional supplement industry. Acted as national counsel for the largest domestic manufacturer of airbags for over a decade.